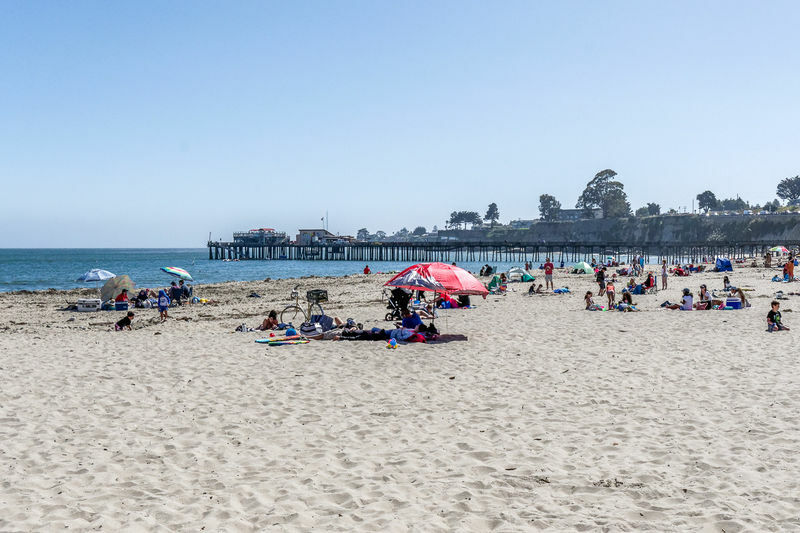 Capitola Beach is across the street! 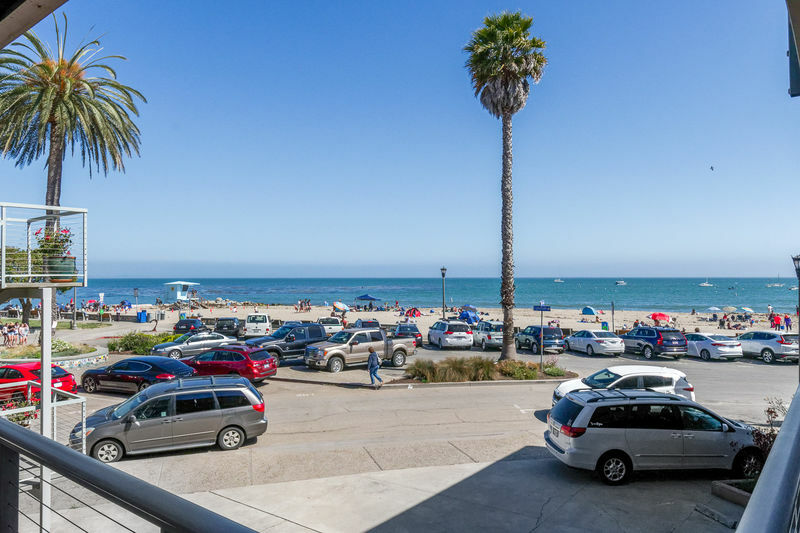 Enjoy the day at the beach! 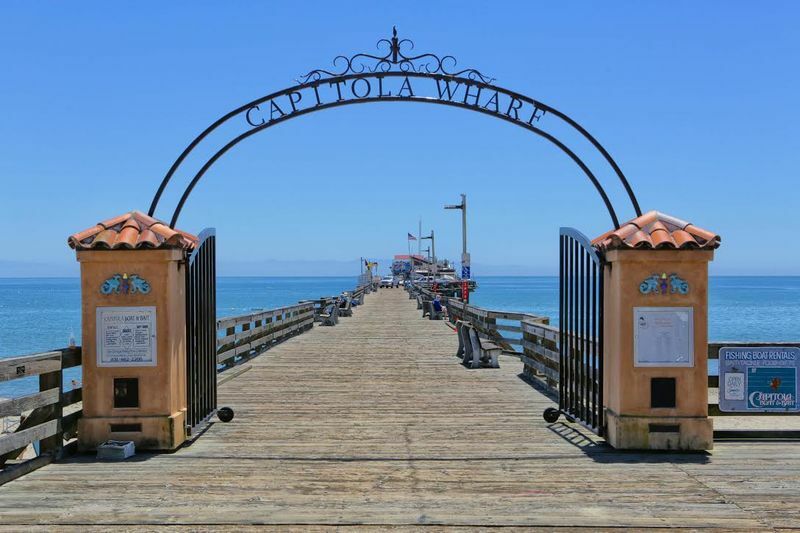 Take a stroll down the Capitola Wharf! 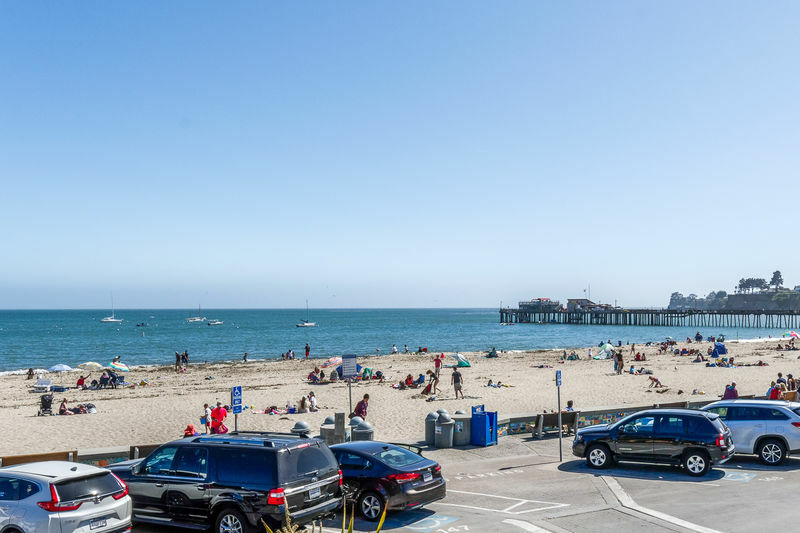 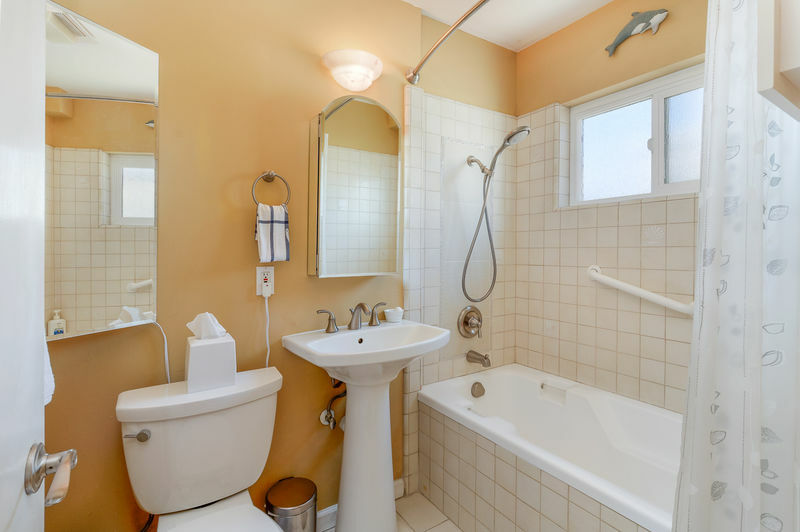 Enjoy your Summer Vacation at the Capitola Beach Views Vacation Rental! 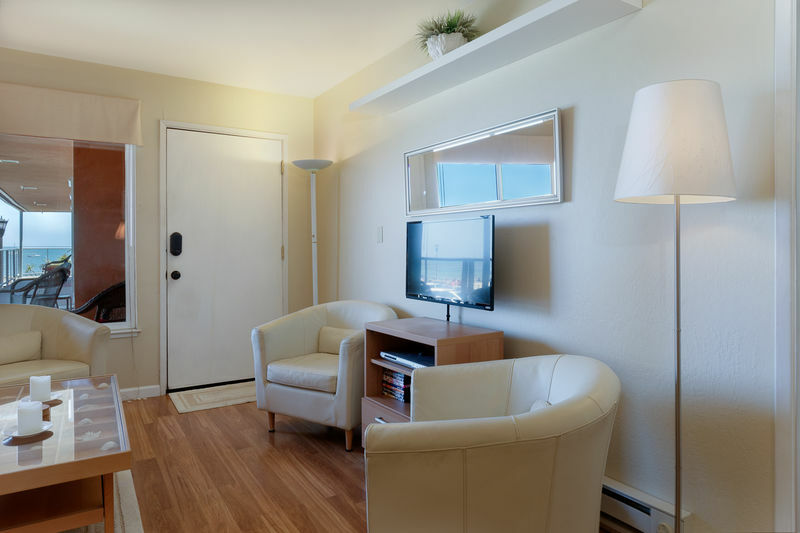 3 Night Minimum. 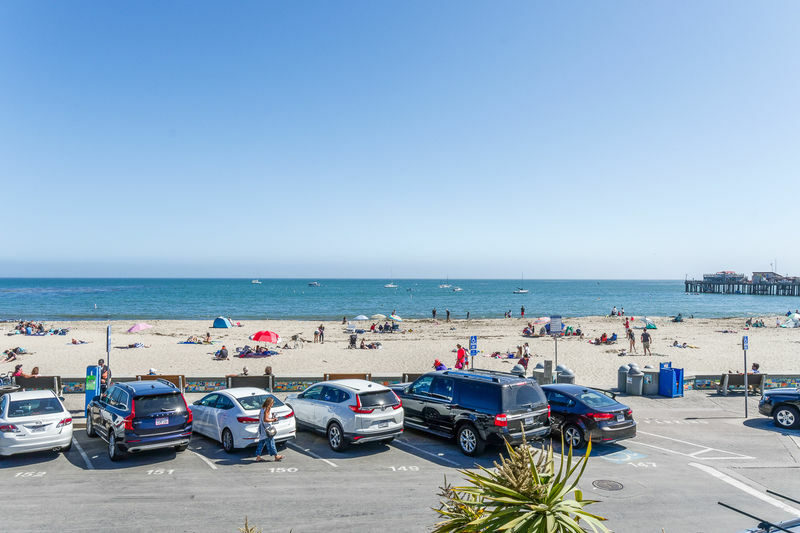 Spend your Summer Vacation at the Capitola Beach Views Vacation Rental. 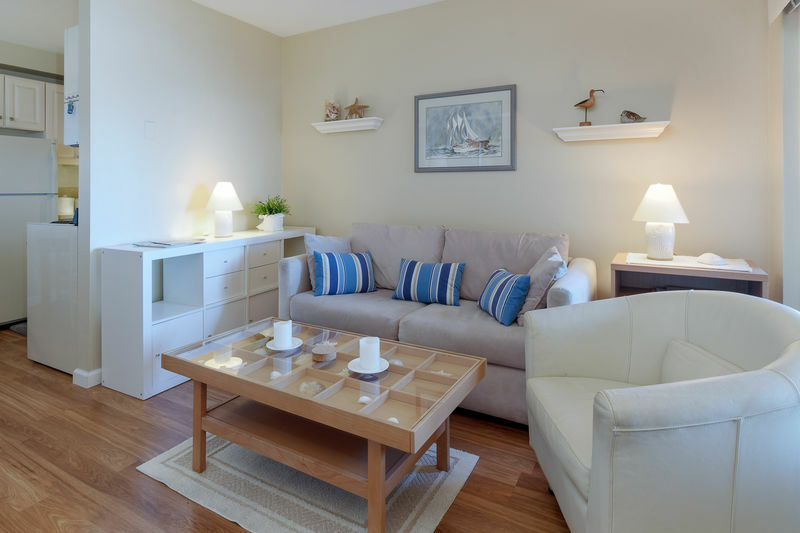 Brand New to the Beach House Rentals inventory of homes, enjoy a relaxing retreat for 2 guests or small family of 3. 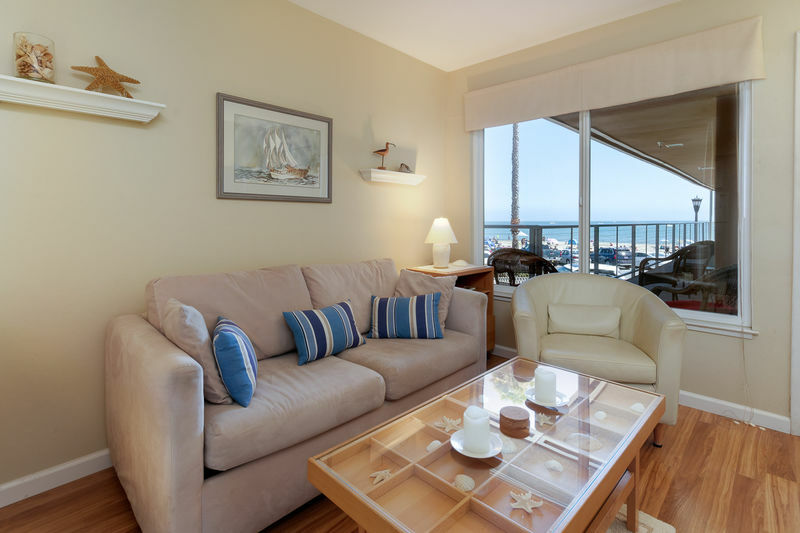 Modern furnishings with fully stocked kitchen, dining seating for 4 people, ocean views from the living room and the bedroom patio. 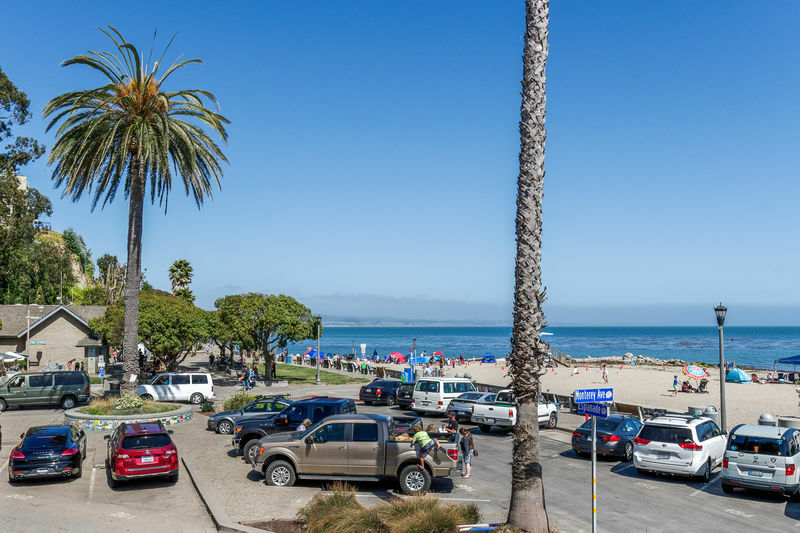 Enjoy the morning sunrise and breath taking sunsets with the best views in all of Capitola. 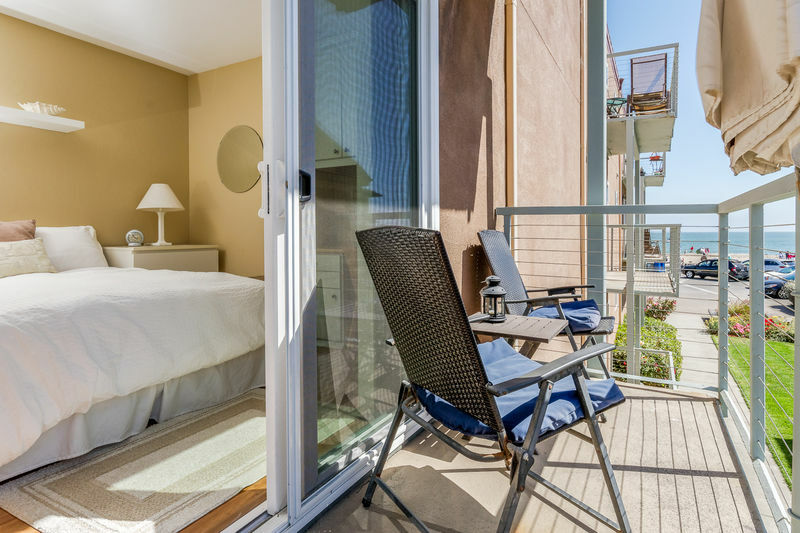 Breathe in the fresh ocean breeze from the bedroom patio as you bask in the sunshine. 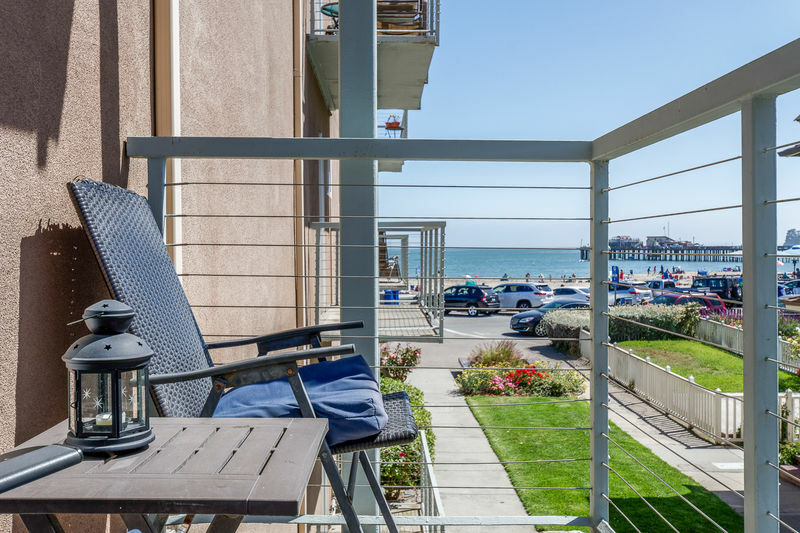 You can't get much closer to the beach than this vacation rental! 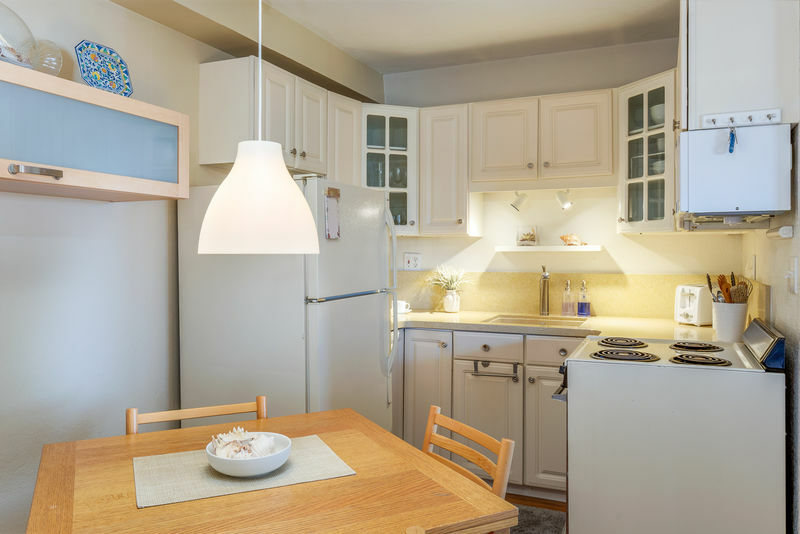 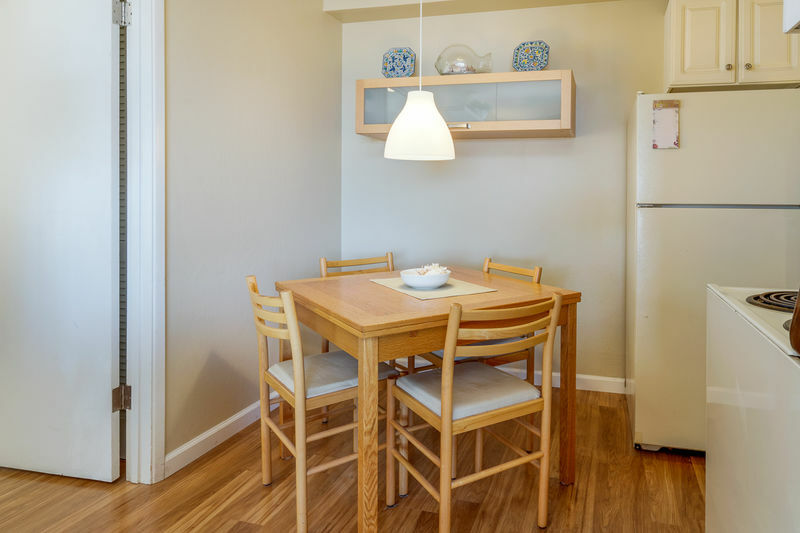 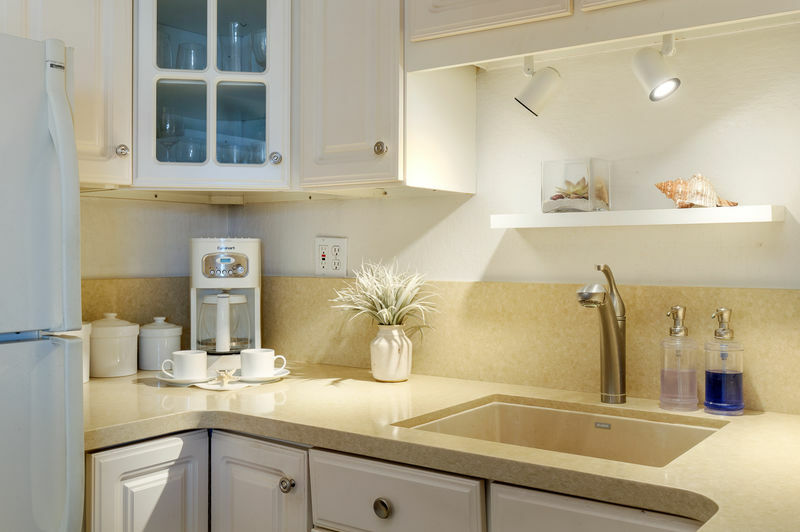 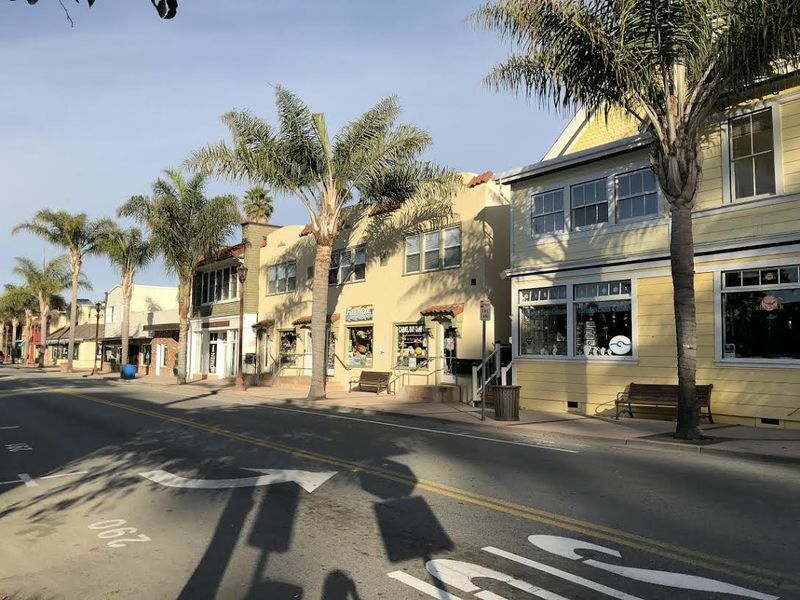 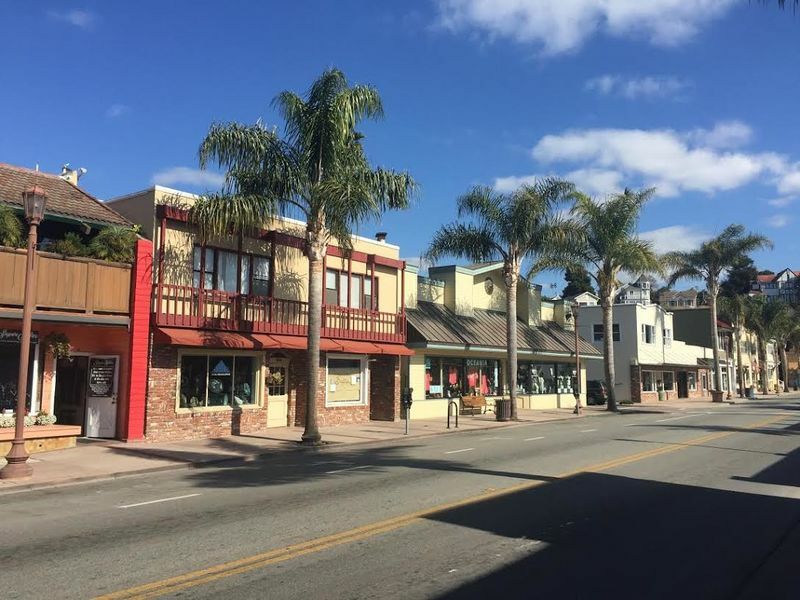 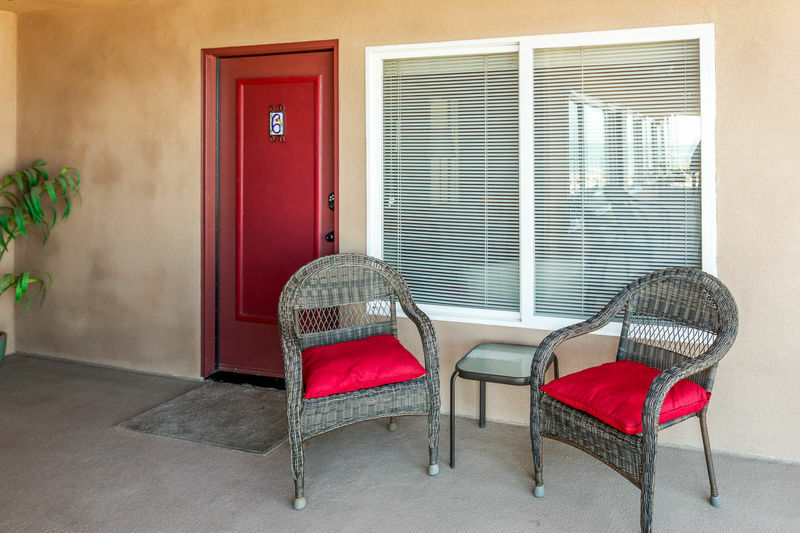 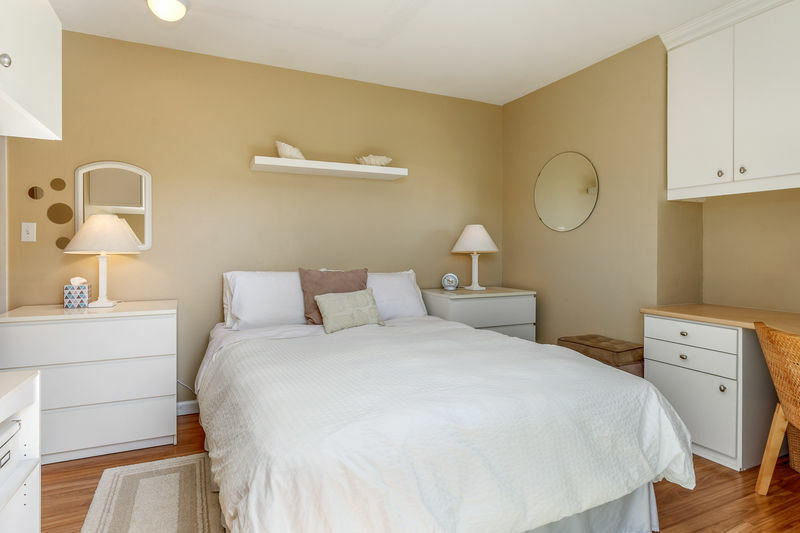 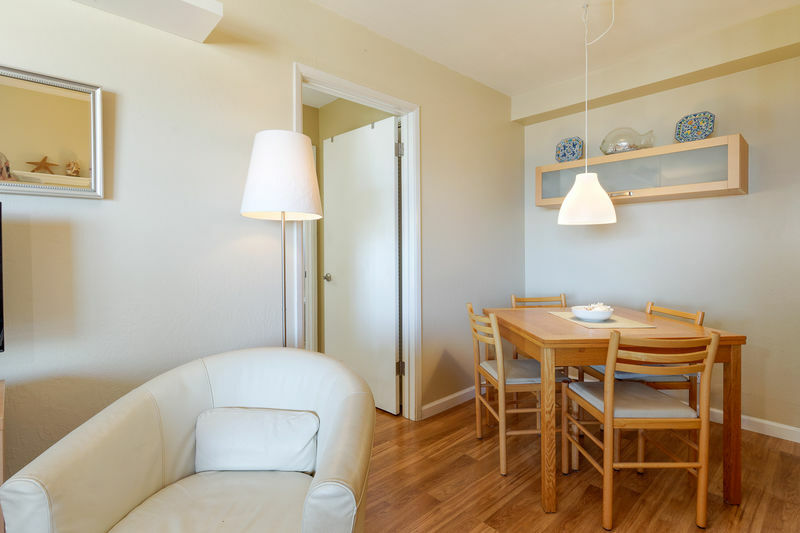 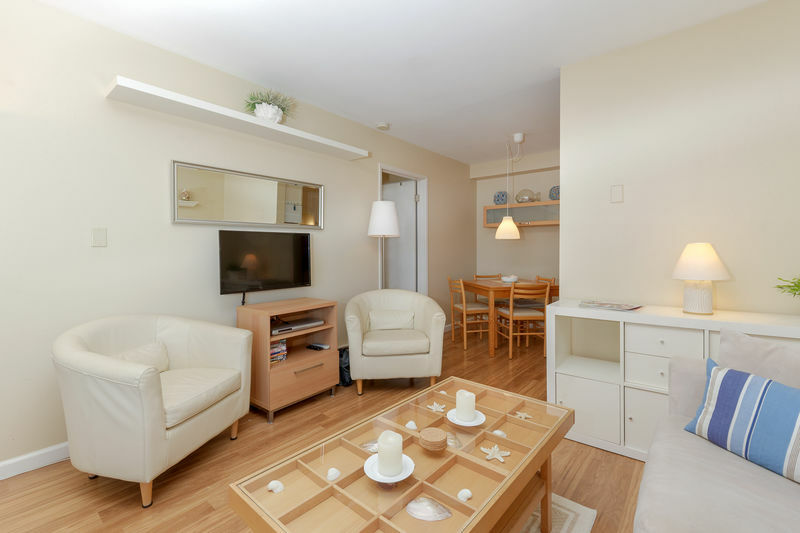 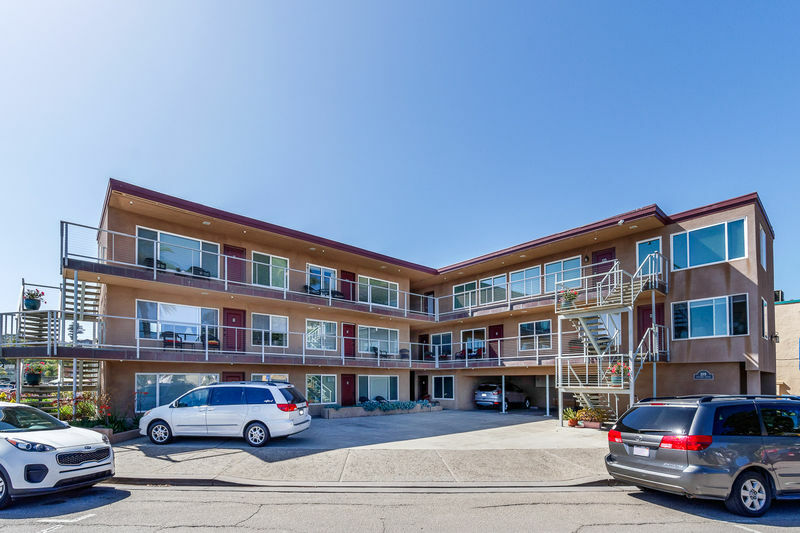 Directly across the street from the Capitola Beach in the heart of Capitola Village. 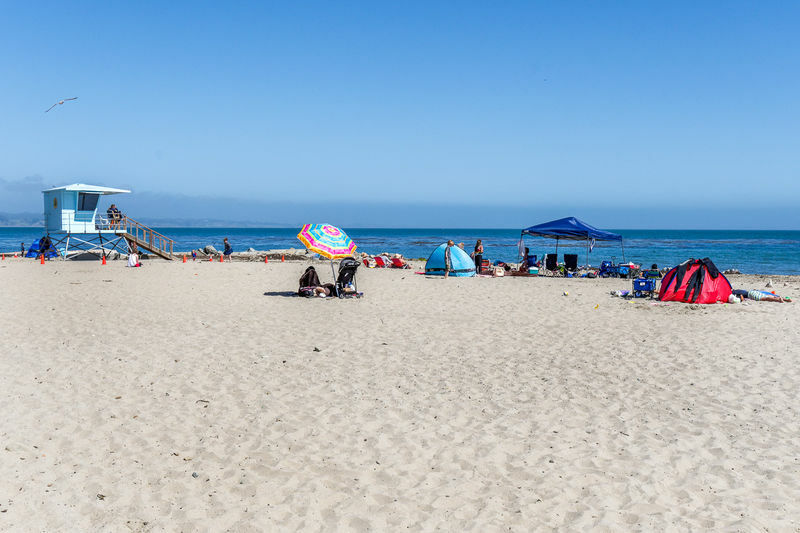 Just a 10 minute drive to explore the secret spots in Santa Cruz, and 40 minutes from Monterey! 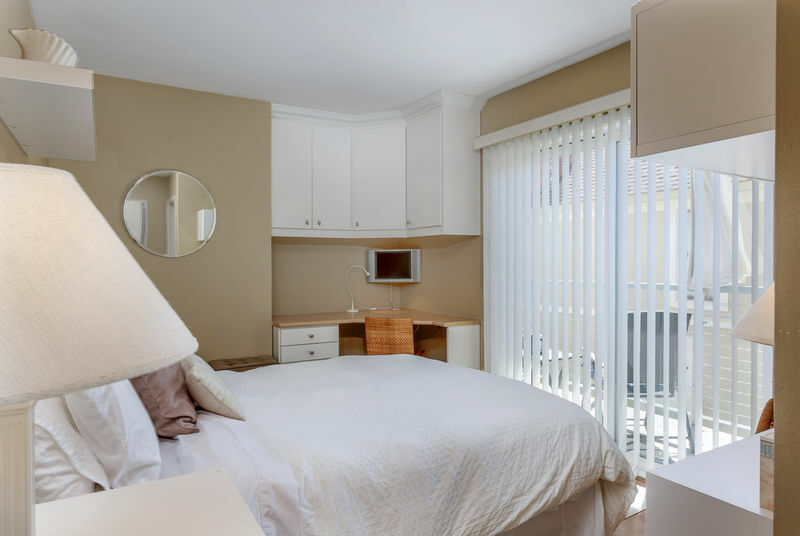 Linens provided for the bed, sofa bed and towels in the bathroom.